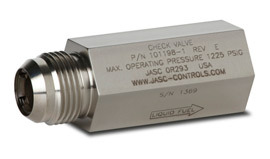 Industry Use: Power Generation – Purge Air Valves. 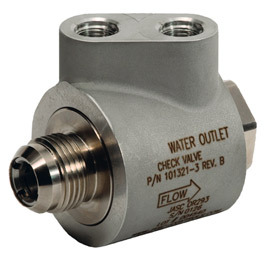 Purge Air Check Valve is designed for continuous through-air operation and zero-leak in the check direction. 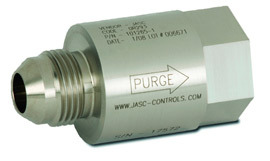 The Purge Air Check Valve is contamination tolerant, chatter resistant and provides a ANSI Class 6 seal in the reverse flow direction. 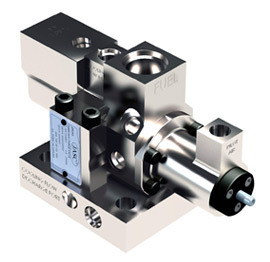 The Purge Air Check Valve provides toggle action when opening and closing to prevent the check valve from experiencing high frequency oscillation and premature wear of the valve internals.